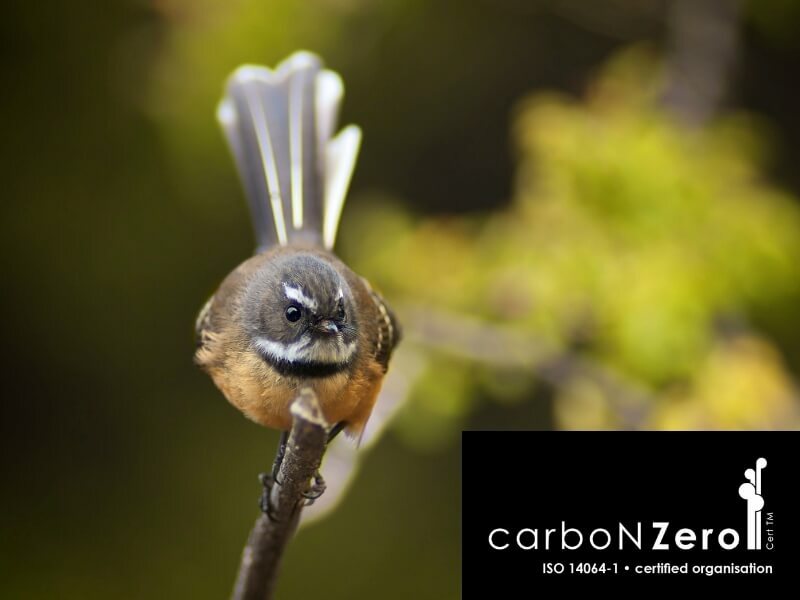 We are delighted to advise that InsulPro Manufacturing Limited (manufacturer of Mammoth™ Insulation) has successfully completed the annual audit requirements of the carboNZero programme certification. InsulPro’s emissions this year were 14% lower than last year’s total in demonstration of our on-going efforts to reduce our carbon-footprint. The reduction in emissions intensity has been achieved (based upon a 5 year rolling average). 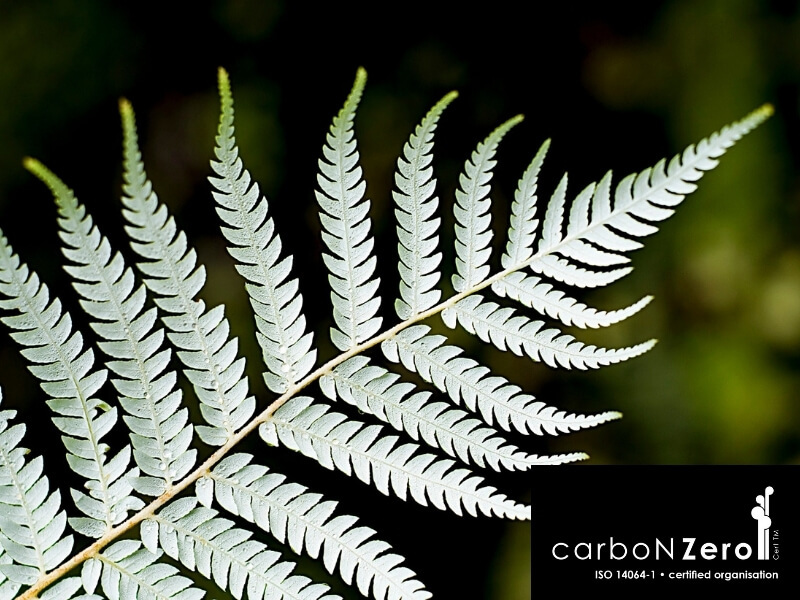 Tony Lysaght, Group General Manager, says "We proud to be the only insulation carboNZero Certified Organisation in New Zealand." We also take that commitment to helping our project partners achieve their environmental ambitions as well. In the current New Zealand Convention Centre development we have been able to produced custom-sized Skillion Sections in support of their Zero-Waste target. Our business is underpinned by a philosophy of creating better environments. Controlled loft, high density ceiling insulation sections for homes with limited roof space.